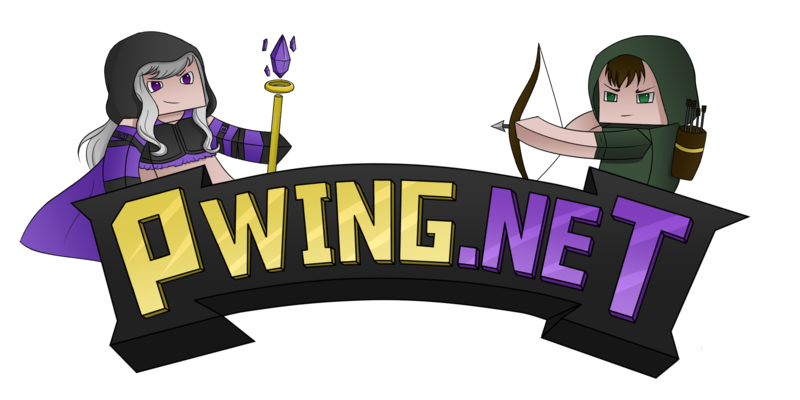 Rare gems are now added to pwing! – Even though you can gem almost any item, they only work in armor and weapons. Currently amulets, rings, relics and gloves do NOT use gems. Kill bosses with over 1000 health for a chance to get a loot chest with a gem. Just place your weapon or armor you wish to socket in an anvil in the first slot. Then add the gem in the second slot. You may only socket an item once.